As most of you reading this article already knows about e-commerce. But those who are still unaware about it, the starting part is all for you. E-commerce is an online activity through which people sell and buy products. In other words, it’s an online service for people that is capable for a person to order anything from a single click by sitting at home. Coming to the point of its value, so there are different business experts, who already discussed e-commerce future. 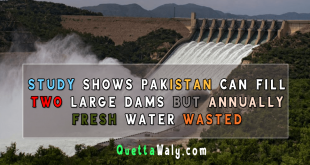 Its future is so bright and could be beneficial for those who start it in recent times. Because of the competition that is rising day to day continuously. One of the richest people in the world is Jeff Bezos, he is the founder and CEO of Amazon, which is an e-commerce giant. 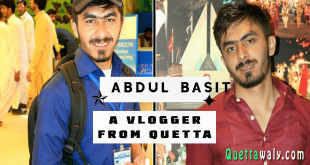 If talking about the persons behind this project, so, there is a group of fresh graduates from Quetta who worked together for making this project possible. 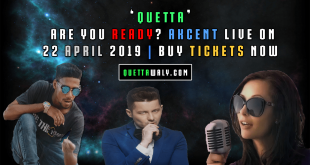 There are different products they are selling including men wallets, 13 different types of dry-fruits including Akhrot, Anjeer, Badaam, Bheej, Chilghoza, Chuwara, Flavoured Chanay, Kaju, Khubani, Khishmish, Manaka, Mix-dry fruit, and Pista. There are different other categories of each of the dry-fruit available for the customers. 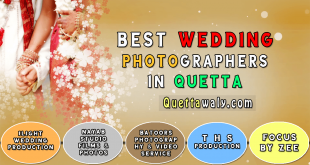 Quetta bazaar is also providing Irani Sweets and Chocolates, Ladies dresses including frocks and stitched dresses, Ladies shoes available in different prices, Balochistan cultural footwears available at a reasonable price. There are different categories of Toys available for kids. Imported and local men’s and women’s watches are also available for the customers at a reasonable price. 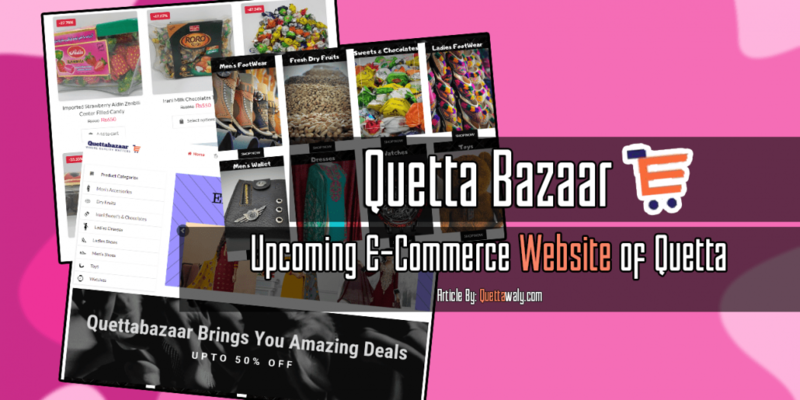 Quettabazaar is also providing the opportunity for the customers to promote and earn from this website. But for that, you have to check the website. 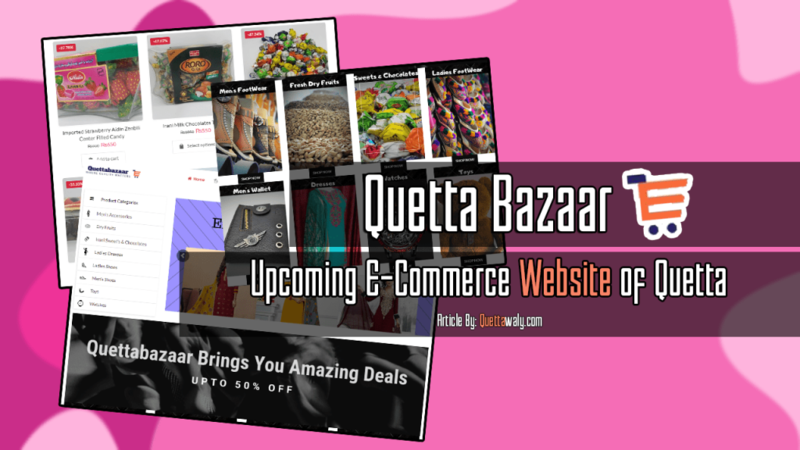 Quettabazaar is launching soon in Sha Allah and is aiming for becoming the most popular e-commerce website of Quetta.